Casual and classy is a myth, right? It’s classy and formal or casual and messy? Wrong. At least when it comes to Builford bags and backpacks. 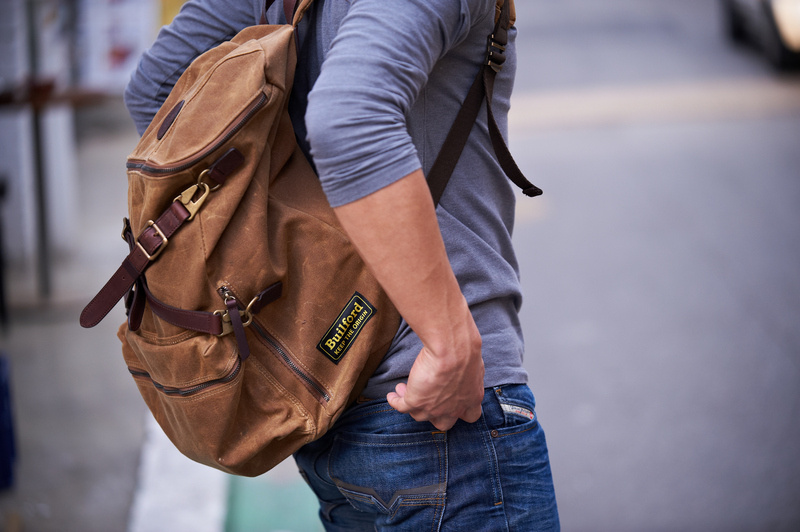 Builford is a unique brand, providing heavyweight, durable products, primarily bags and jackets. This more rugged side comes from the waxed canvas that is the brand’s signature. However, Builford bags are more than that. 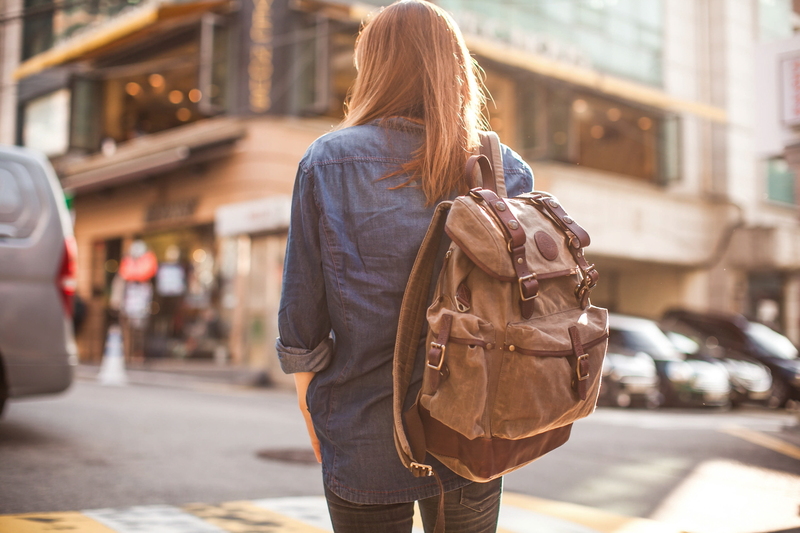 Because of their style and natural appeal, the backpacks and bags are great examples of everyday fashion. This duality really sets the brand apart from its competitors. The real class of Builford bags can be found in the detail and finish work. 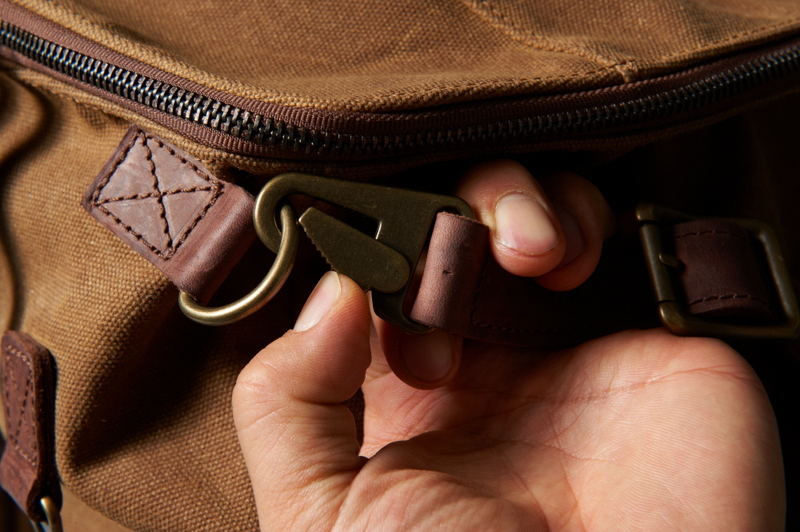 When you compare the bags with popular brands such as Duluth, you’ll notice the details are particularly well-crafted. 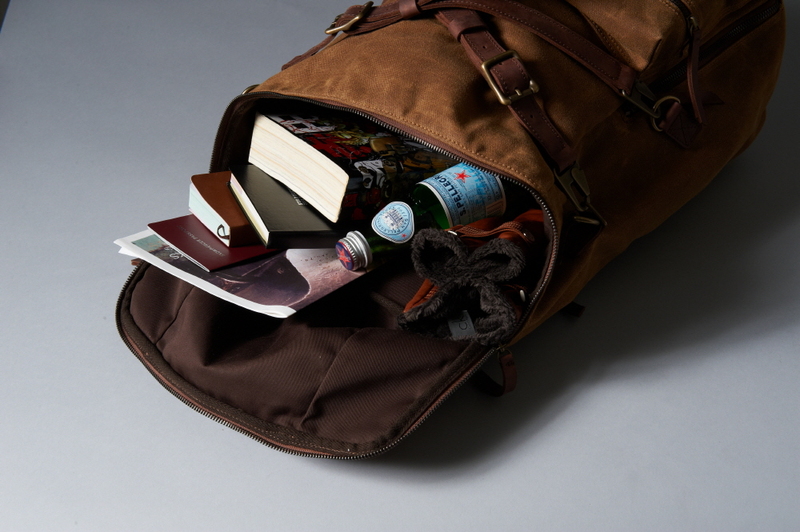 Even the internal composition, for example, is extraordinary, and the backpack more or less organizes itself. Almost all models include a padded pocket to safely carry laptops or tablets, but also extra pockets for keeping papers neatly organized, hidden zippered pockets for more valuable items, and easy-access pockets at the front and sides for frequently used items. You don’t even need to root around for a pen — there’s a small holder made just so in most Builford bags! In terms of design, the leather detailing and wax canvas material are perfectly harmonized. 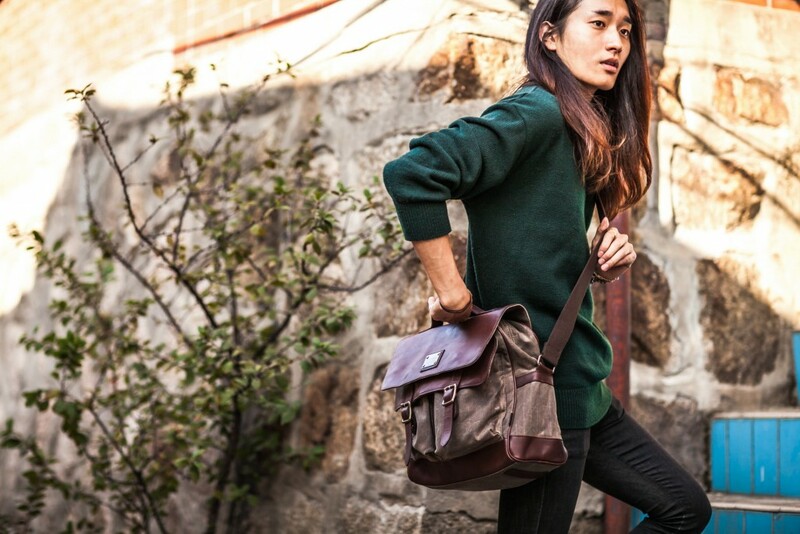 Builford bags have a clean, professional look — yet, at the same time, retaining its rugged origins. It sounds like a paradox, but it’s true. Despite its heavyweight, outdoors capabilities, Builford bags can be worn with both formal and informal attire, so you can bring it to any occasion! 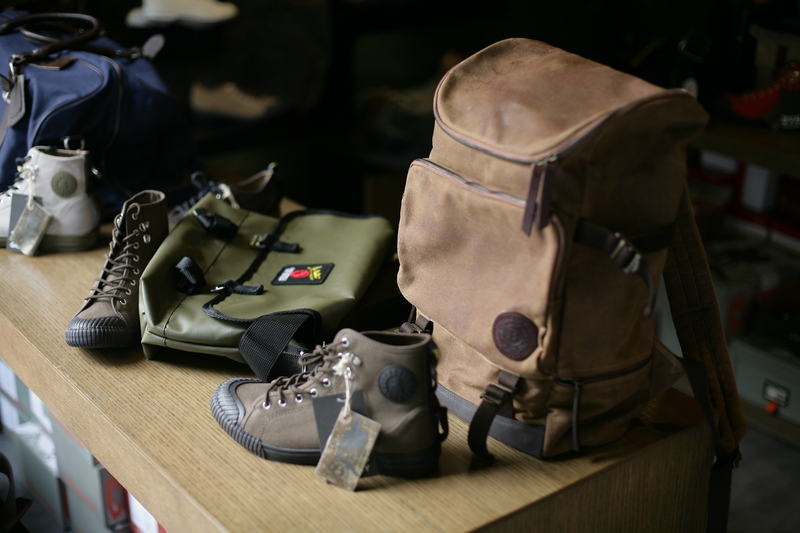 In short, Builford is a unique brand, at the same time classical and casual, outdoorsy and urban, rising head and shoulders above the crowd of luxury vintage bags. Share the post "Builford Casual Class: Yes, It IS Possible"
Posted in Fashion Review and tagged builford backpacks, builford bags, Builford waxed canvas, luxury vintage backpacks, outdoors backpacks, waxed canvas backpacks, waxed canvas jackets. Bookmark the permalink.